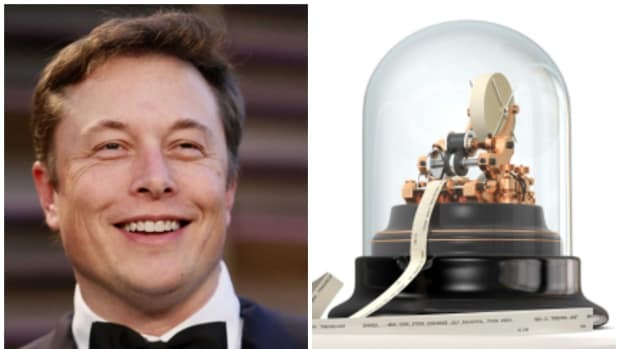 Just because you&apos;ve got about $4.5 trillion in assets under management and you&apos;re lugging around the championship belt of the "World&apos;s Biggest Hedge Fund" doesn&apos;t mean you&apos;ve got to wear a stuffy tie all the time. The world’s largest money manager by assets, which has long had a business-casual dress code, told employees Tuesday that it is relaxing the rules further to allow jeans, according to people familiar with the matter. That&apos;s right, jeans are coming to BlackRock. Bootcut, slim, skinny or even relaxed stonewashed for Rob Kapito. Basically, it&apos;s going to be an undulating sea of denim form now on at the HQ of the largest asset manager on the globe. But hey, there&apos;s nothing less chill than compulsory chilling. What are Fuqua MBAs supposed to wear if they&apos;re uncomfortable with the alien touch of denim? The firm told employees they still have the choice to dress up and encouraged discretion based on their regions and roles, the people said. 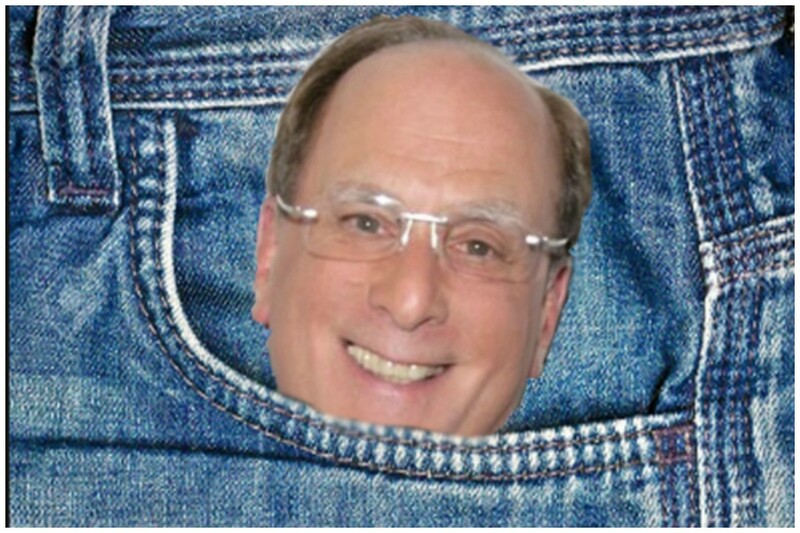 So you know what that means; Larry Fink wants to see some full denim-on-denim Tennessee Tuxedos! 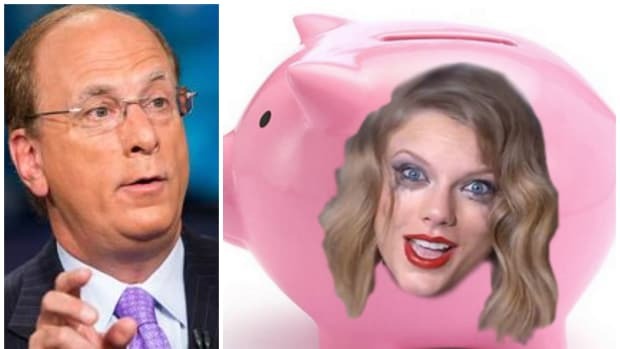 BlackRock just did the damn thing, your turn Mr. President. 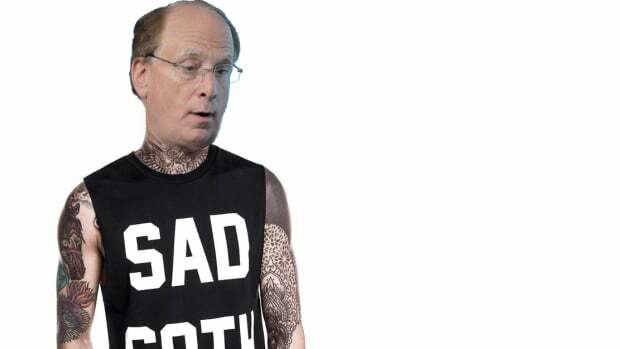 Data suggests that MMT is not popular with guys named Larry.